Join the discussion on our forums! Come discuss Hir'eek, the Bat over in our dedicated Hir'eek, the Bat discussion topic. 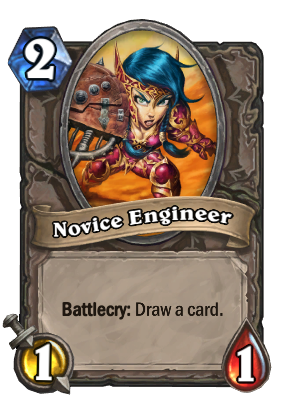 Reading the ignorant comments about this card is just plain hilarious. The biggest flaw is that it is a big construction project that could take till very late turns to win, but Warlock decks are good at drawing cards. 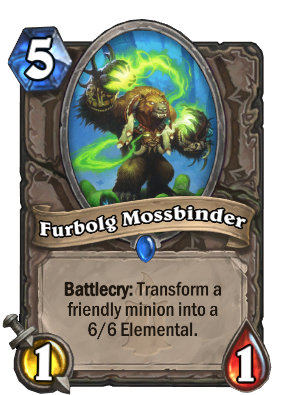 I am not going to talk about the obvious combos like Soul Infusion or Spirit of the Bat, but I will talk about other options such as Untamed Beastmaster and Arena Fanatic. You can use Arena Treasure Check with Grim Rally to boost any played creatures and draw more cards. Hir'eek, the Bat makes for a great zoo deck (beast), and fortunately a lot of beasts have Lifesteal. 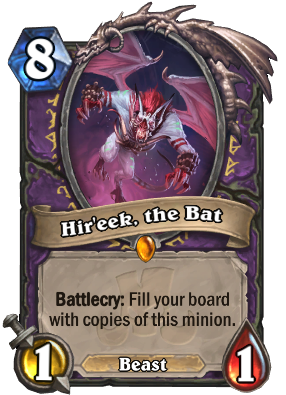 The main problem with a Hir'eek deck is that we can not utilize the Warlocks ability to benefit from discarding cards; however, I have seen an amazing Warlock deck that actually utilized Hir'eek, the Bat along with Spirit of the Bat to boost their High Priestess Jeklik. My opponent used Soulwarden to get any cards lost from using Cataclysm twice and he was still able to get Hir'eek, the Bat to a 3/3. Not too shabby! I think the best ideas are to use Hir'eek as a game finisher and/or for food to Spirit of the Bat [/card] to boost Warlock demons or other power cards like [card]High Priestess Jeklik or Clutchmother Zavas. 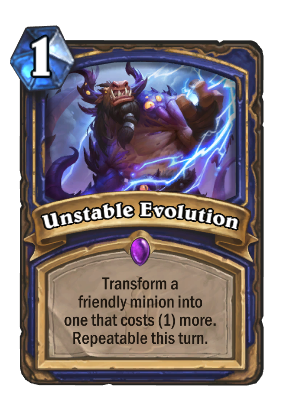 With the release of this card, you can now Unstable Evolution a 0-mana minion up to 8 mana while keeping it a vanilla 1/1 all the way. Just thought I'd point that out. Guess I'll try some Zoo with Cauldron and stuff. Hw did ya did that? 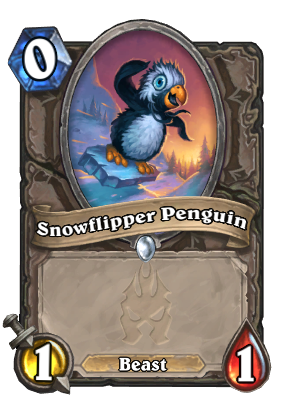 I puled him from a pack today, and went ahead to make a zoo-ish deck with him. You don't need him to be 10/10+ or some ridiculous stuff like that. What you DO need homewer is the spirit actually targetting Hir'eek when a friendly minion dies,or get lucky to have him in the left-most side of your hand for that sweet Soul Infusion. 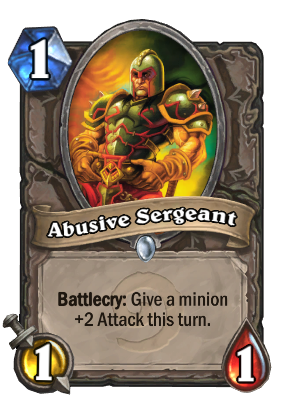 If you have him more than 4/4, there' s a pretty good chance you win the turn you play him unless the opponent has lethal on board or in hand. Having those things in mind, and from what I saw when I did play him, I can give him a solid 3.8/5. Def not meta-defining or a sole win condition card, but if you pull him off,oh boy. I play him and have fairly good success. 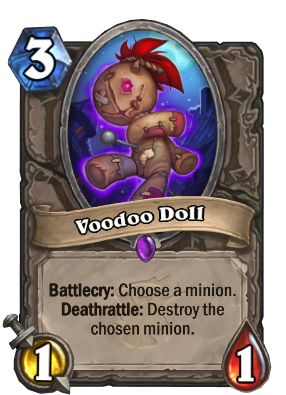 You dont have to make him huge, a board full of 3/3 or 4/4 minions is almost always lethal the following turn unless opponent has an answer. It may be very strong in the future but right now I'm just messing around seeing how high I can buff him. I finally got him to 17/17 after about 5 straight games of him being at the very bottom of my deck. Ratcatcher and Ravenous Pterrordax with a bunch of 1 drops and Spirit of the Bat make for a fun sacrifice deck. Just seems a bit underwhelming atm. 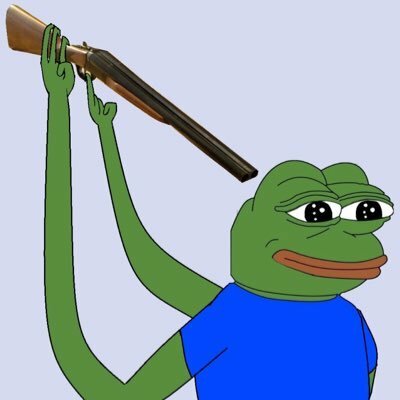 I know he is male in wow and in lore, but his voice sounds so feminine. I thought he was female before i read about him online. Same here. But i'll keep it for now. Too much setup required. 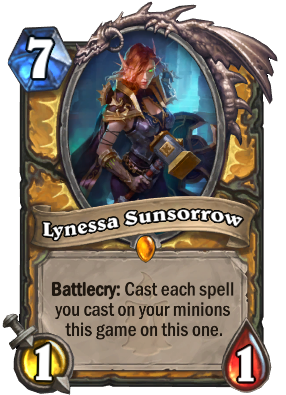 Fun archetype just not very competitive IMO. I wouldn't say that. I tried the Whizbang Warlock deck, got it so he was positioned conveniently for Soul Infusion, got buffs off of Arena Fanatic and Spirit of the Bat, and by Turn 8 I played him as an 8/8 on an empty board. 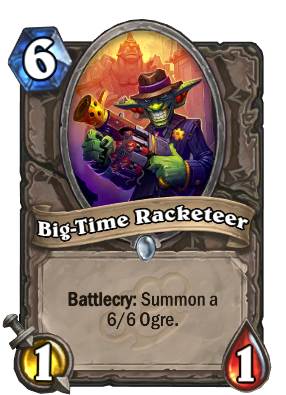 Makes me feel stupid for dusting him - he's a monster Zoolock finisher. All decks featuring Hir'eek have devastatingly low winrate. He's a meme, and even memes generate 1 win in 4 games or so. The only way Hir'eek is any good is as a desperation move once your board gets cleared. Extremely baseline combo with Demon bolt. 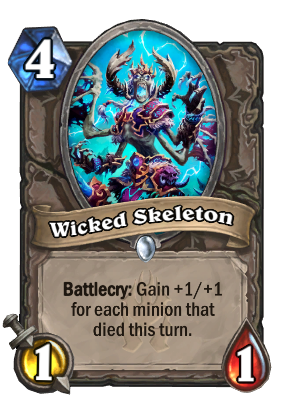 Has more potential than people realize, might actually be a scarey card.